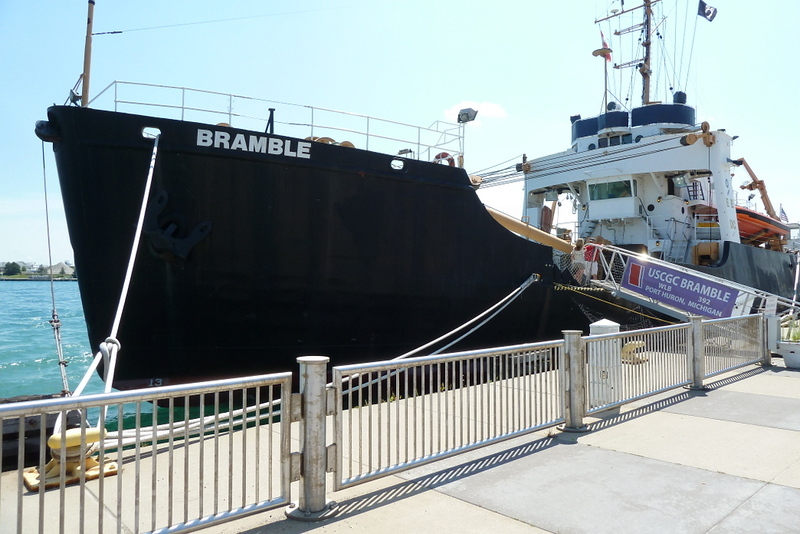 What an exciting day being on the USCGC Bramble Ship in Port Huron with the reunion group from the Wills Sainte Claire Automobile Club out of Marysville, Michigan. Lunch on the ship was delicious and touring & walking all over the ship was very fun and exciting as you will see with these pictures. I could just image being on a rescue mission as part of the team... What an incredible Coast Guard Ship. You must see it!